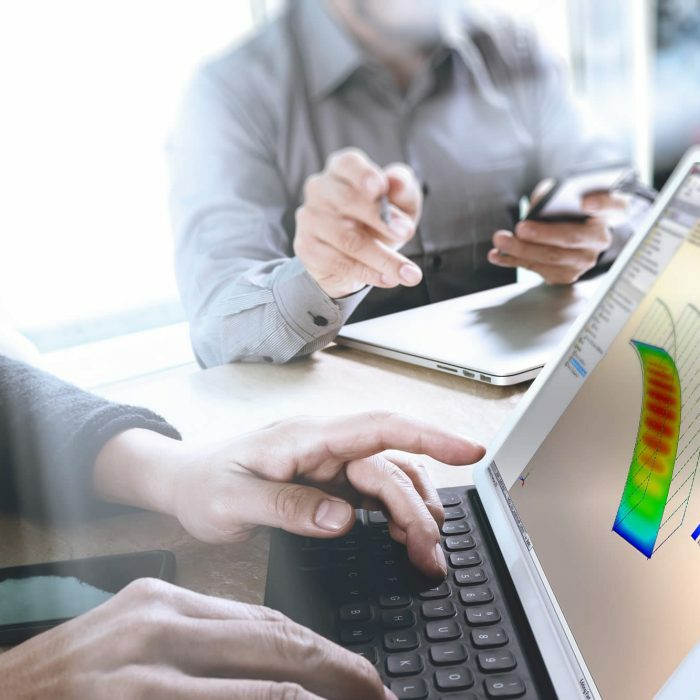 Visit our Vancouver British Columbia location (right downtown) to meet local certified 3D experts and discover SOLIDWORKS 3D design software and Stratasys 3D Printers. The downtown office space has been recently renovated and houses our local technical sales and customer support staff. 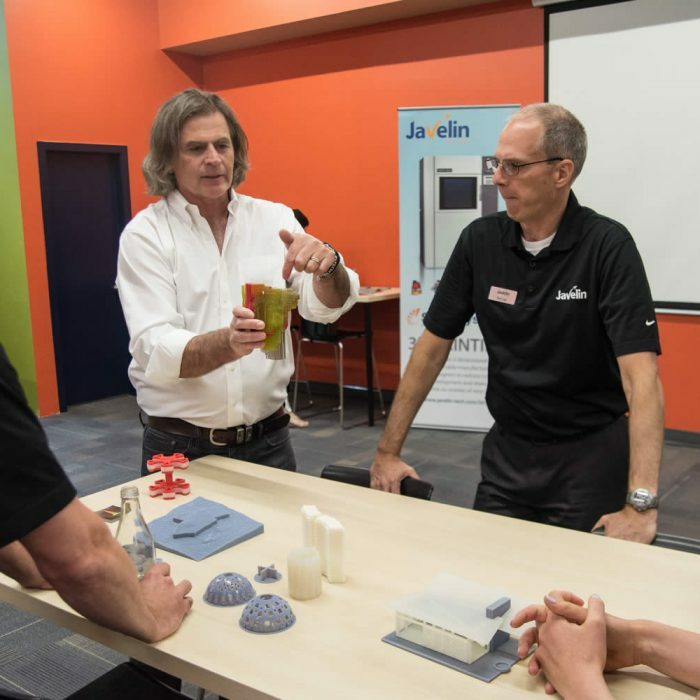 With a state of the art training room you can take a SOLIDWORKS or 3D printing class; and with our in-house 3D Printing Lab you can experience a 3D printer. We invite you to visit our Vancouver office 3D print lab to experience 3D printing, review our vast selection of sample parts; and speak to a 3D printing expert.